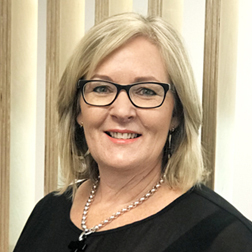 With 22 years at Asset Recruitment and 10 years specialising in executive recruitment under her belt – Judy Davison is a well-known and trusted recruitment consultant in Waikato. When Judy meets strong candidates, she proactively contacts her clients – even if they do not have an active role open! There’s no time to waste and if “we know that candidate would be a great fit for a company and its’ culture” we’ll always make the call. This article first appeared in the Waikato Business News, March/April 2019.